He played one season at Indiana University, where he averaged 29.9 points, before being drafted by the ABA's Pacers. He finished his career with over 17,000 points, and was a three-time All-Star in both the ABA and NBA. He was born and raised in Indianapolis, Indiana, where he played college and professional basketball. 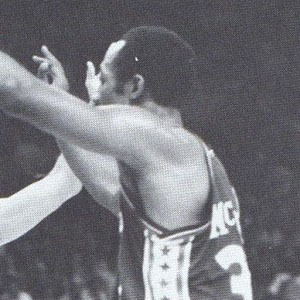 He won the 1972 and 1973 ABA Championships, winning one of the MVP awards, while teammate Freddie Lewis won the other.